In today’s web design world, so much focus is put on SEO, which forces us to design for machines not for human. Even though it is a necessary for web designers, the focus of their design should be on that of the user – for real visitor. The user experience (UX) design portion of the website building process is often ignored, usually due to a lack of knowledge in the field. Luckily, there are several blogs on web having focus on UX. They are loaded with useful information, tips, and insights that can help you in your voyage to becoming a skilled web designer in user experience. Here we’ve compiled a list of 11 blogs to help you become a user experience (UX) expert. 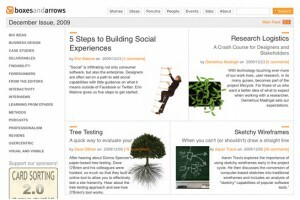 Here is the list of blogs to help you become a user experience expert. UX Magazine is a log that acts as a central place to discuss the vital disciplines that all enhance user experience within web design. Signal vs. Noise is a part of 37signals. 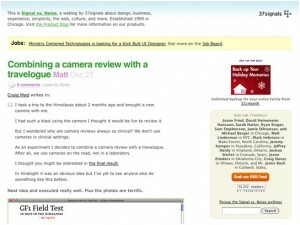 Having built popular web apps like Basecamp, they provide really helpful information about user experience. 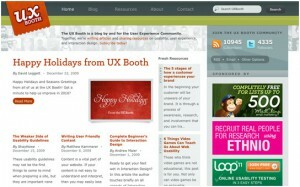 The UX Booth is a blog written by and for User Experience Community. 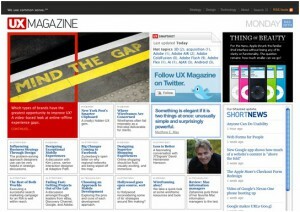 It’s full of useful articles, resources and tips on usability, user experience, and interaction within web design. 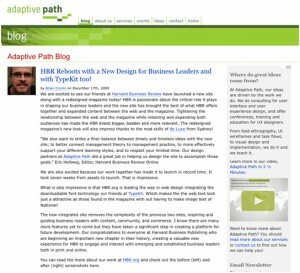 Adaptive Path creates user driven products that deliver great experiences. 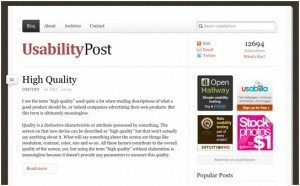 The Usability Post is a blog that offer relevant resources, tips and insights into good design in order to help you making great and useful products. 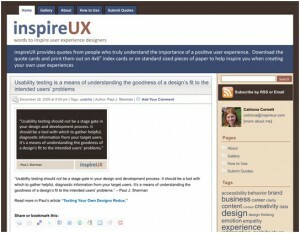 inspireUX is a blog that posts quotes relating to user experience (UX). You can even download and print them out on 4×6″ index cards. 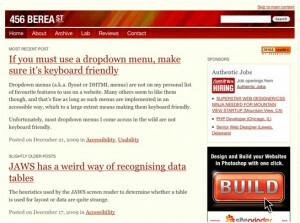 456 Berea Street is the blog that offer useful info about web standards, accessibility, usability, and other UX related topics. Functioning Form is a blog about interface design. 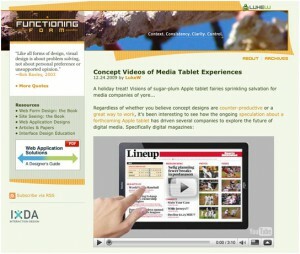 It contains lots of useful articles and resources regarding user interface design, UX and many more. 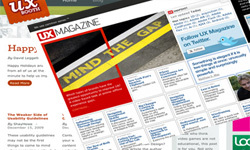 A List Apart Magazine is full with insightful articles exploring the design, development, and meaning of web content, with a special spotlight on web standards and best practices regarding it. Boxes and Arrows is dedicated to the practice, innovation, and discussion of design; including graphic design, interaction design, information architecture and the design of business. 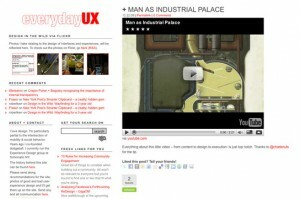 EverydayUX is a blog that focuses on the design that we stumble upon on a daily basis, especially as it relates to interaction design and user experience.